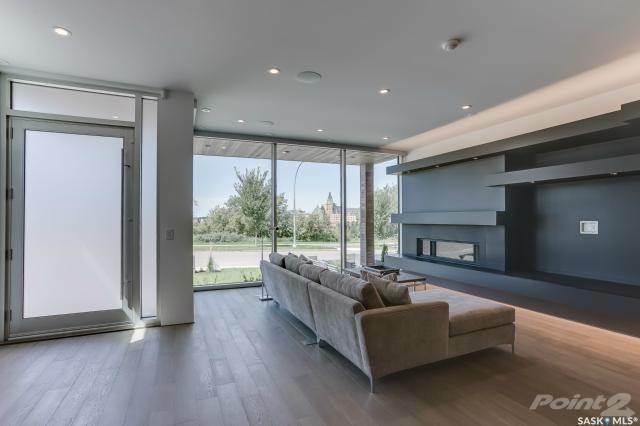 Not everyone is a lover of contemporary design, I however fall into that category and Saskatoon has a real gem hot on the market. 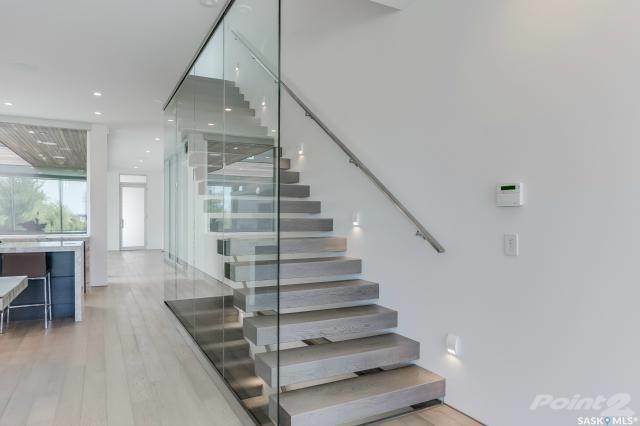 Newly built with such fine attention to detail, this 2,900 square foot modern masterpiece just needs one more thing, a family to call it home. 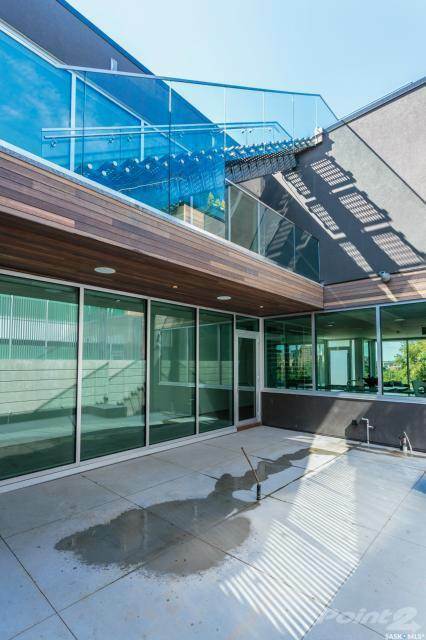 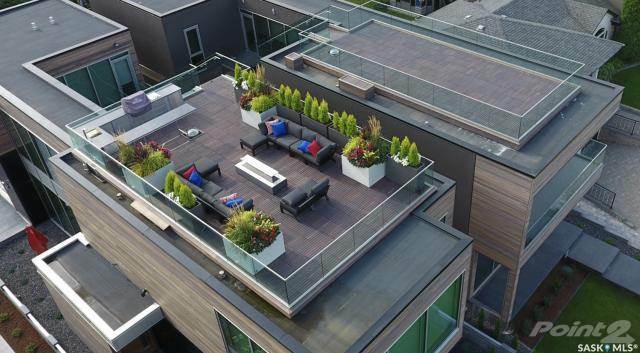 It’s got lots of open space, a rooftop deck, floating staircases and a whole lot of natural light coming on in. 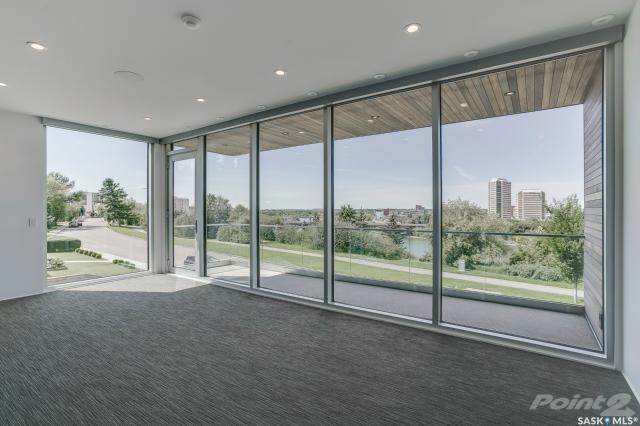 There are three bedrooms and three bath throughout the home, as well views overlooking the river. 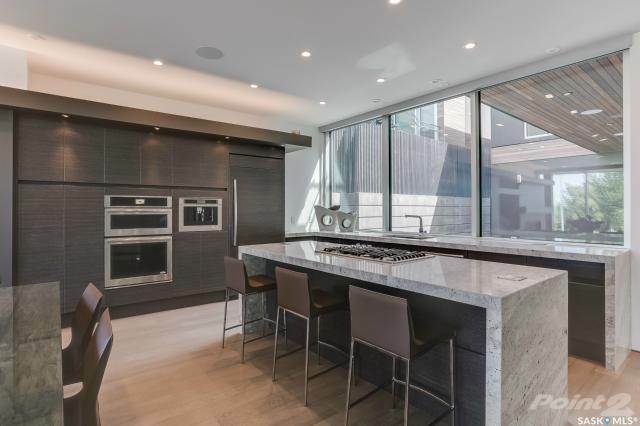 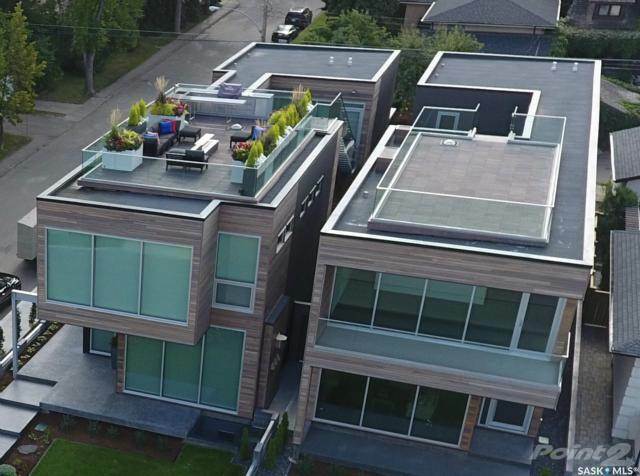 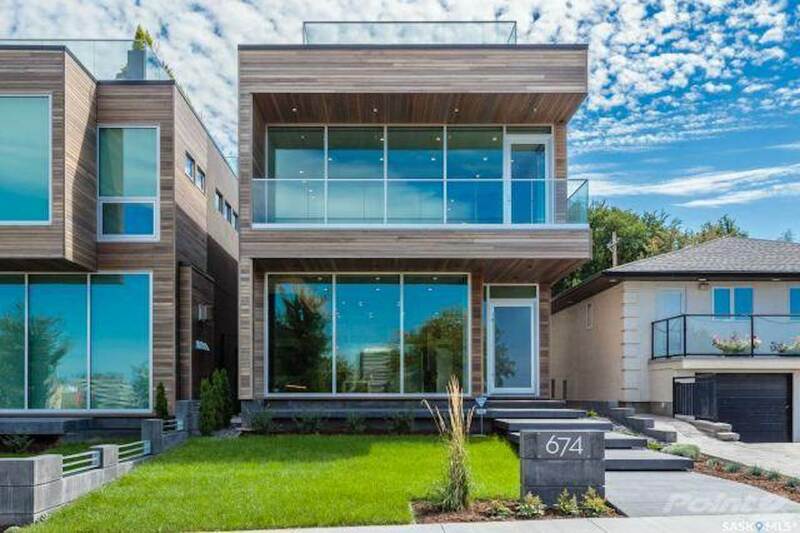 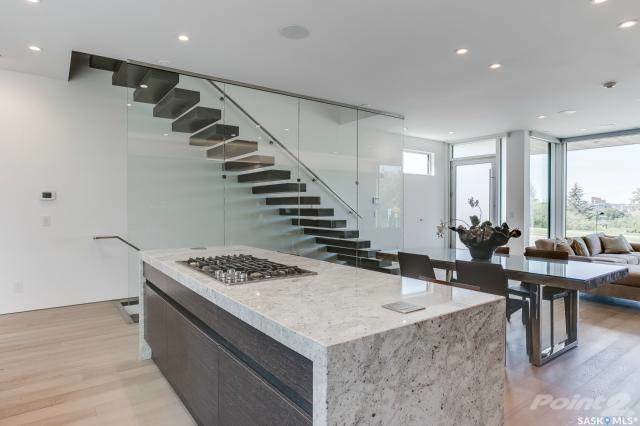 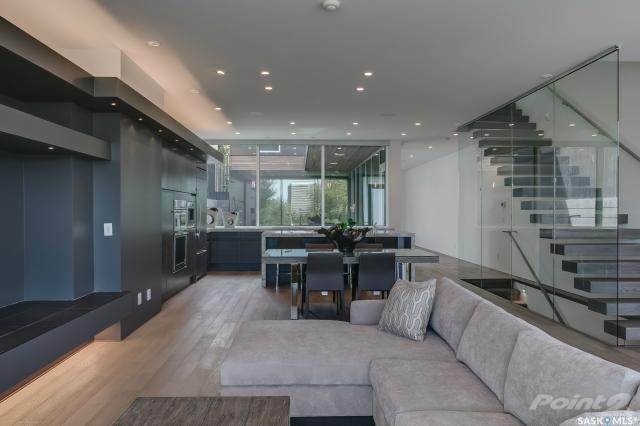 It’s now on the market for a cool $2,975,000 CAD and it’s listed with Angela Porrelli who can be reached at 306-291-4664 if you’d like to learn more or schedule a viewing.